When you can't find your ready-made dream house, we can help create it. We offer the finest craftsmanship on every project from minor repairs to major remodels and ground up builds. 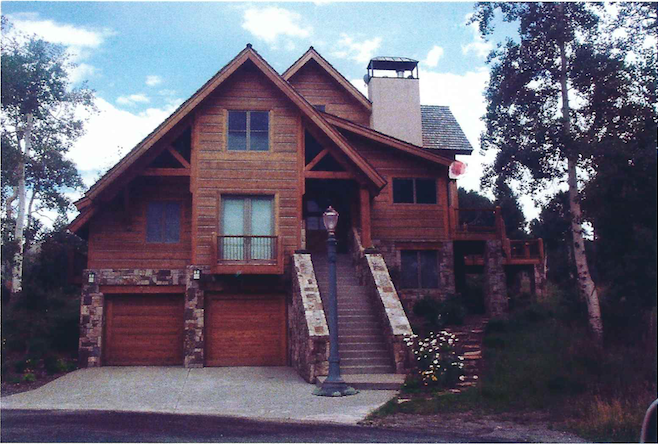 For almost 20 years, Kirsch Construction applied keen attention to detail on high-end home projects throughout the Telluride region. Whether you are looking to buy existing, build new, or for reliable remodel services for an existing property, call Chris when you want the best in quality and service.